This half-day Fire Risk Assessment classroom-based course allows you to gain the knowledge to be able to complete a fire risk assessment that complies with the Regulatory Reform (Fire Safety) Order 2005. How long is the Fire Risk Assessment course? 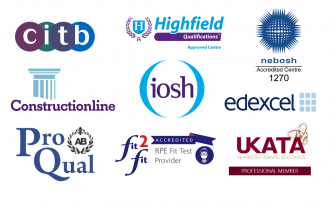 Who should attend the Fire Risk Assessment course? Is the Fire Risk Assessment course accredited? The training course has no formal entry requirements. Although it is advised that the delegate has some prior knowledge of fire safety before attending the course. 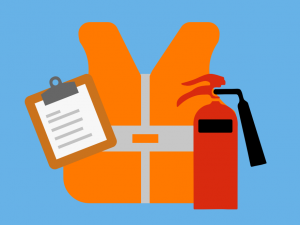 What is Required to Pass the Fire Risk Assessment Course? The delegate does not need to attend a formal exam to complete the course. If the tutor feels that the delegate has a clear understanding of their duties in the event of a fire and the relevant legislation they will, therefore, pass the course. Delegates will receive a 3B accredited certificate when they pass. If you would like to increase your knowledge of fire safety further why not attend one of the below courses? If you are looking to increase your risk assessment and health and safety knowledge? If so you may also want to go down the route of attending one of our health and safety courses?